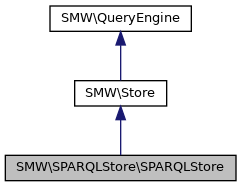 Storage and query access point for a SPARQL supported RepositoryConnector to enable SMW to communicate with a SPARQL endpoint. The store uses a base store to update certain aspects of the data that is not yet modelled and supported by a RepositoryConnector, which may become optional in future. Note that we cannot change oldUri to newUri in triple subjects, since some triples change due to the move. 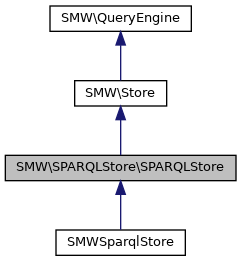 This method can be called independently to force an update of the Sparql database. In general it is suggested to use updateData to carry out a synchronized update of the base and Sparql store.